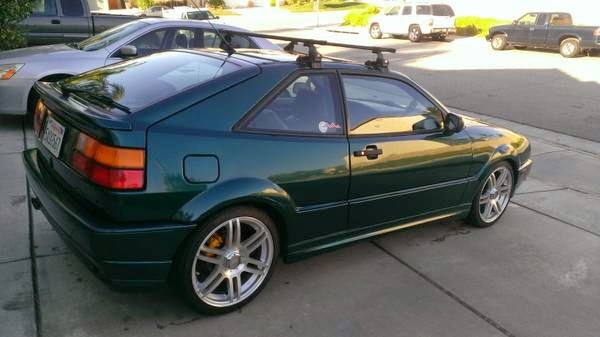 Buy Classic Volks – Volkswagen Corrado G60 for Sale in Murrieta, California, United States. 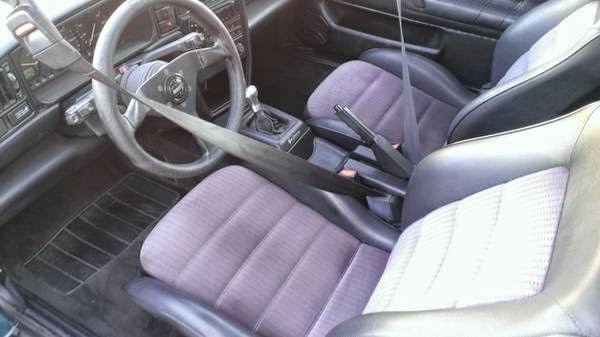 It’s a rare 1990 Volkswagen Corrado G60 in very good conditions. Hard to find like this condition good and fast running. 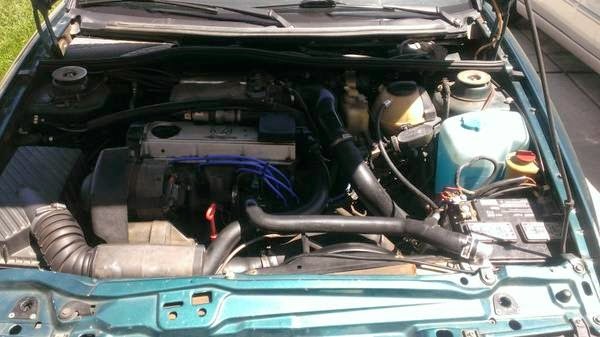 It has many new parts but to be a very clean Corrado it still needs some work. 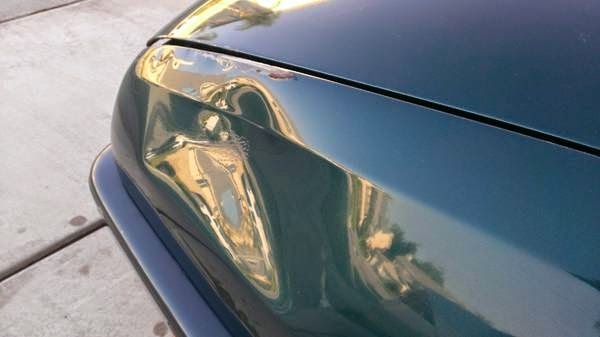 Vehicle has scratches, scuffs, is not a new vehicle. 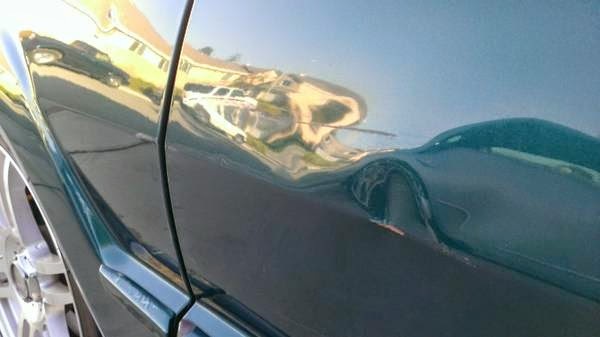 Driver side door has a dent, see the pics. Rear hatch near the bumper has some rust, don’t see any rust anywhere else. Please serious inquiries only. Front bumper & left fender need to be replaced, but I have both used replacements in white/black. Another thing that needs attention is the instrument cluster, the temp, gas & clock gauges do work only periodically. 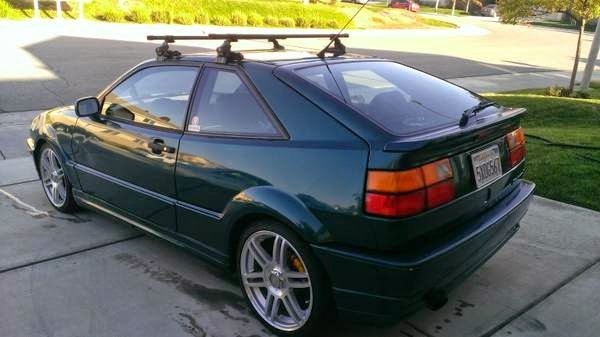 This entry was posted in 1990, Closed, Corrado, USA, Volkswagen and tagged Volkswagen Corrado on June 18, 2014 by buyclass.